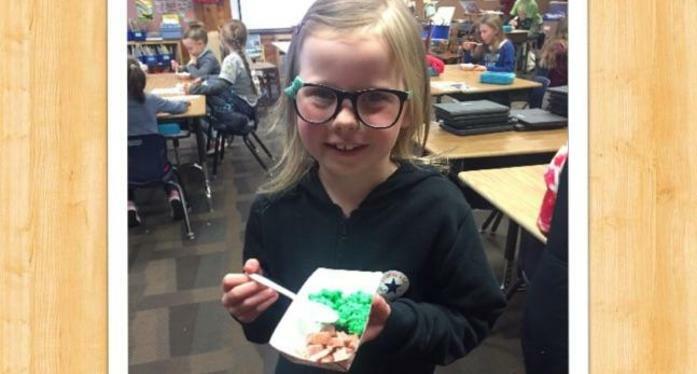 ATTENDING SCHOOL MATTERS! 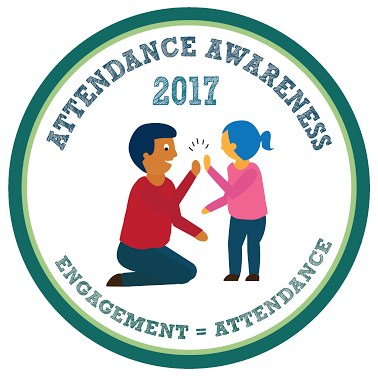 Your child’s attendance at school is important! Students who miss 10% or more of school are chronically absent. As a school district, we are working with parents, students, and teachers to learn more about families with challenges that may be preventing regular attendance. We are reaching out to parents/guardians of children who have poor attendance. More than seven million students nationwide are chronically absent from school – missing so much school, for any reason, that they are academically at risk. Starting as early as preschool and kindergarten, chronic absence erodes students’ ability to learn and achieve in school. It increases the likelihood that children will be unable to read well by third grade, fail classes in middle school and drop out of high school. As parents/guardians, you play a major part in the solution to improving your child’s learning capacity by prioritizing school and encouraging attendance each and every day. Please take the parent survey.